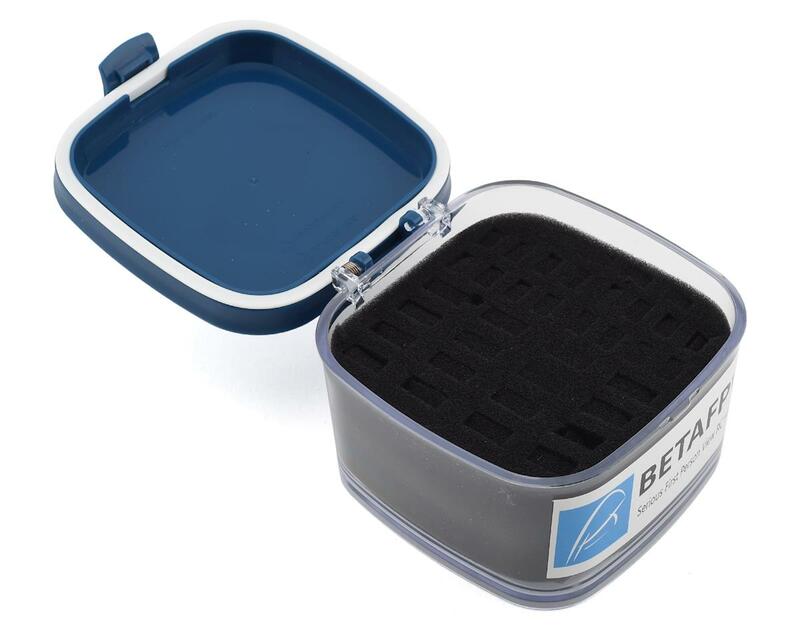 The BetaFPV Micro Whoop Battery Storage Box is a great way to store all of your favorite whoop batteries. 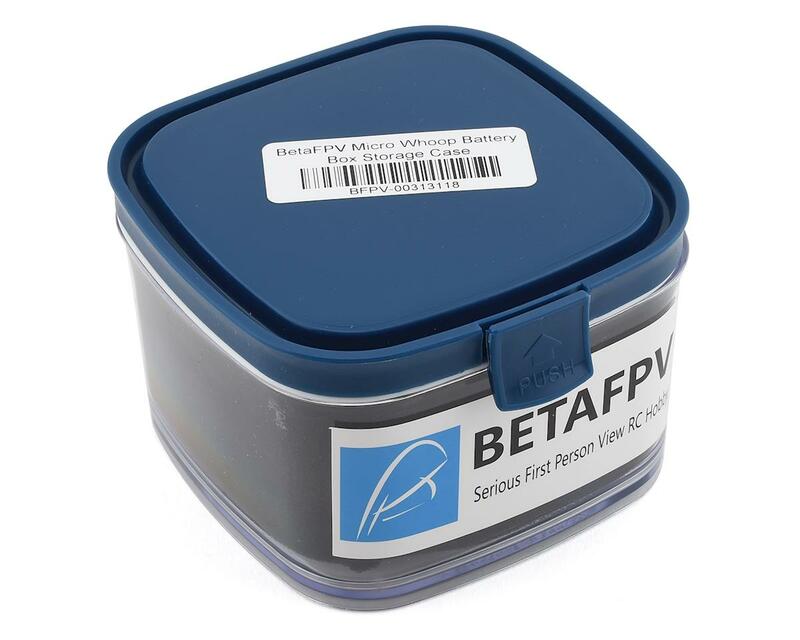 With the ability to carry up to twenty 1s 230-260mAh batteries and twenty 550-650mAh batteries, this Beta FPV storage solution is a no brainer! Each battery is tucked away into a pre-cut out pocket within foam packaging allowing for perfectly protected storage and transportation.